Naperville, Ill. — Innovative Engineering Group (IEG), an established Mechanical, Electrical, Plumbing, (MEP) firm, announced its merger with Ntrive, a structural engineering firm based in Naperville. 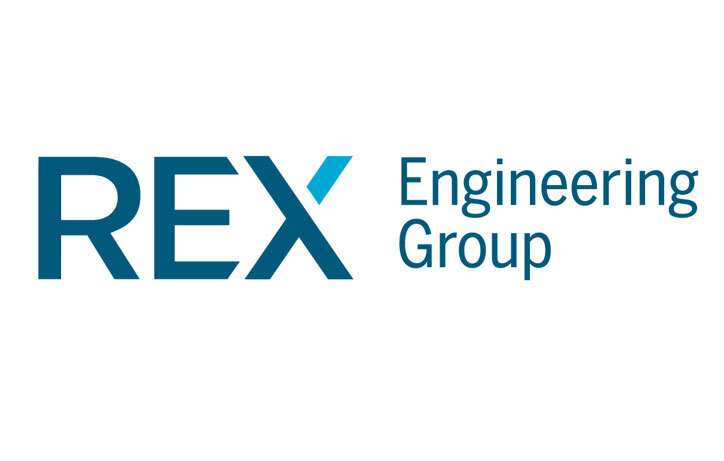 The merger and combined business operations will be effective October 1, 2018, and the integrated, multidisciplinary firm will become REX Engineering Group. IEG, based in Monterey Park, Calif., was founded in 1995. The firm provides a full suite of MEP design and consulting services, including fire-safety, lighting design, and specialized practices in energy, health care, and datacenter solutions. Together with Ntrive, founded in 2011, the REX Engineering Group will employ more than 70 team members. The combined firm will offer both MEP and structural engineering services across its combined service areas. REX Engineering Group is headquartered in Naperville and managed by its principals, Andy Eck, David Tea, Gary Mayeda, Steve Uecke, and Jason Kuo. Cardno acquires Raba Kistner, Inc.